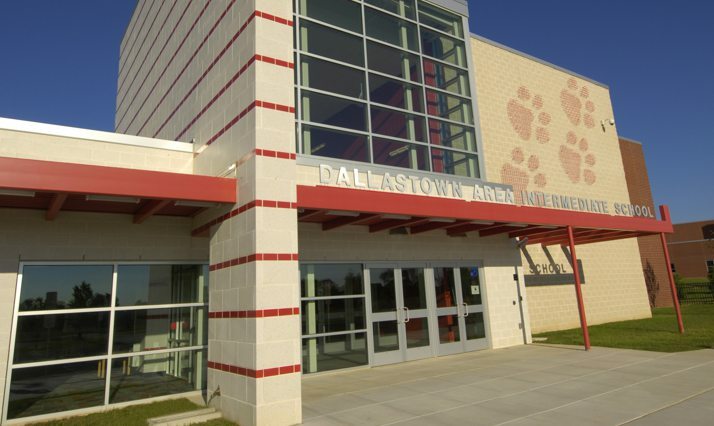 Quandel Construction was hired by Dallastown Area School District to serve as the Program Manager for their new Intermediate School. 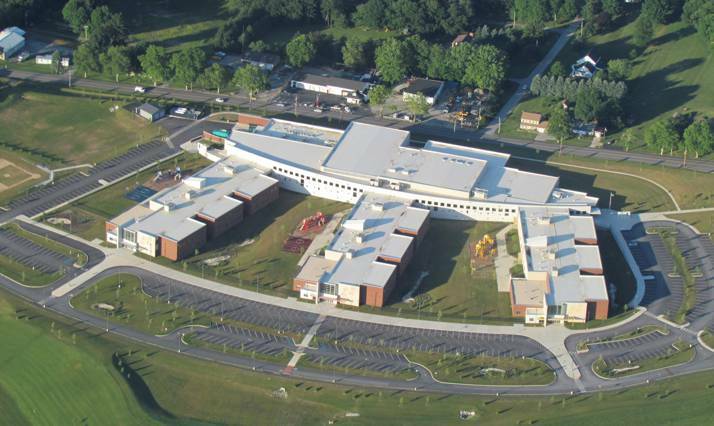 This 310,000 square foot facility houses 1,800 students in grades 4, 5 and 6. 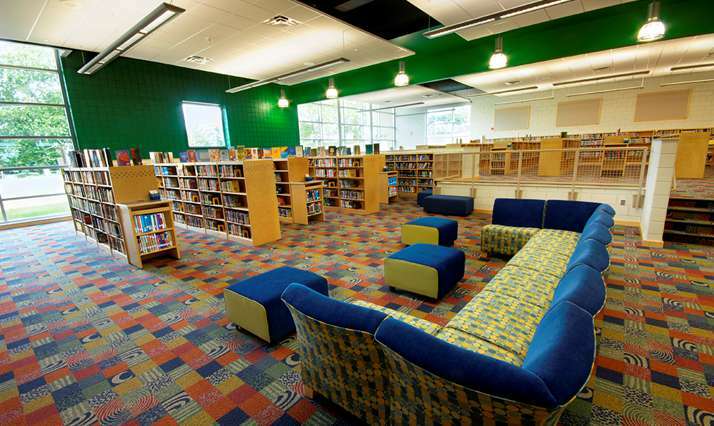 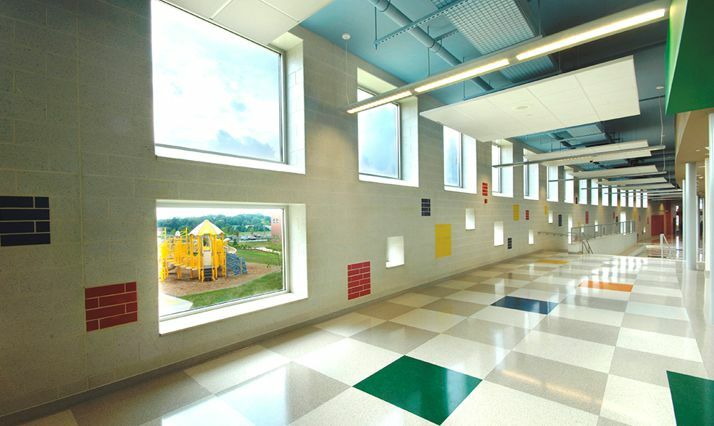 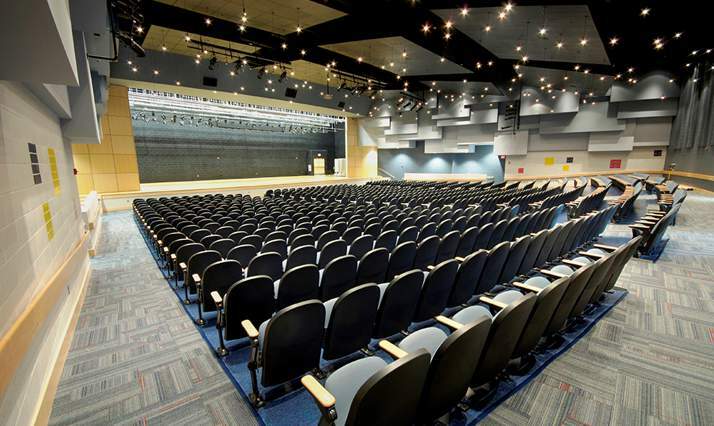 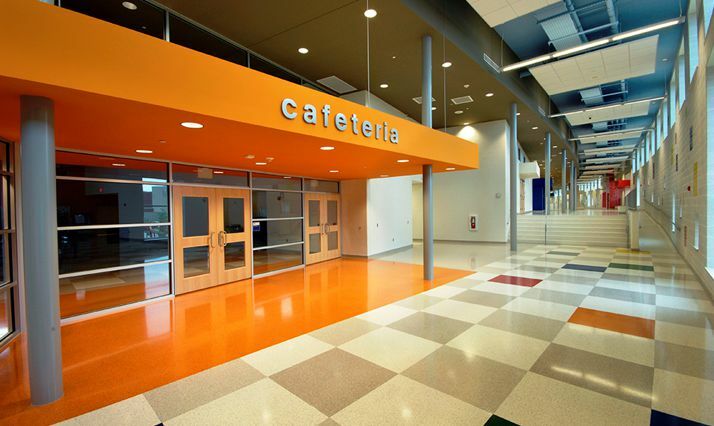 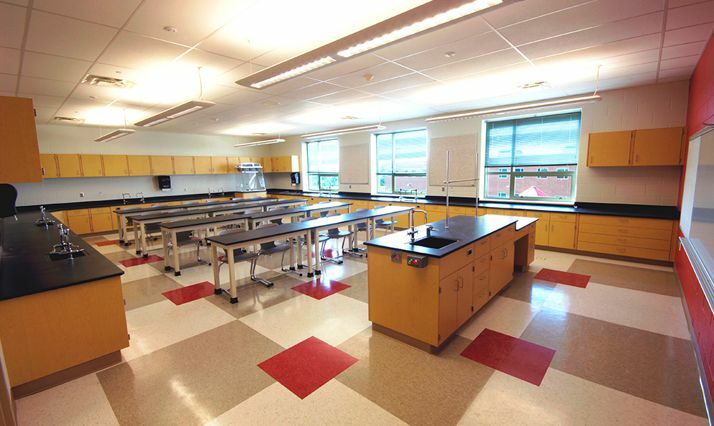 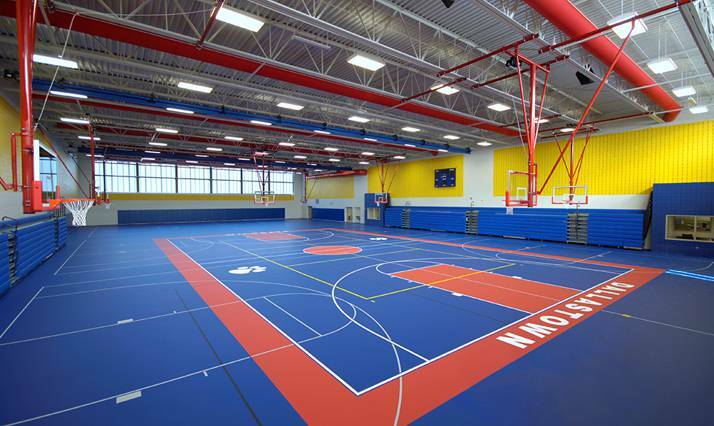 The facility was developed as a “school within a school” concept with three 600-student schools connected to a common core facility. 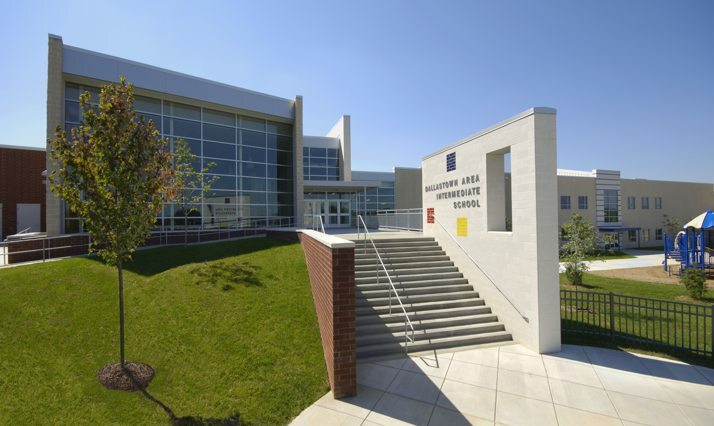 Construction was completed in 22 months.